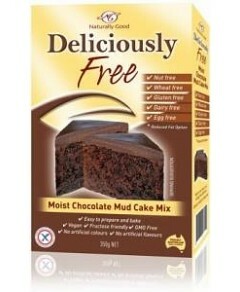 Ceres Organics Buckwheat Flour is gluten-free, wheat-free and great for vegetarians. Buckwheat dates back to Eastern Europe, as it was used to make bilinis, in the United States to make crepes, and Japanese soba noodles and pancakes in Asia. It's actually the fruit of a plant related to sorrel and rhubarb and is praised for being a great source of protein and, on top of that, it's very delicious. Try Ceres Organics Buckwheat Flour with baking your sweet treats or you can experiment with it, adding it to your favourite recipes. 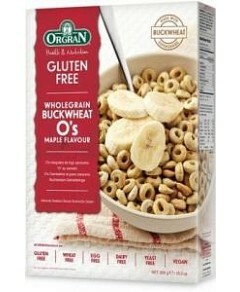 Ingredients: Certified Organic Buckwheat Flour .